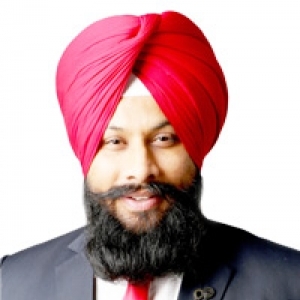 Khushwant Singh Honest, Dedicated, Knowledgeable Are you looking for an experienced real estate professional who knows the Brampton Real Estate market and can get the results you desire? 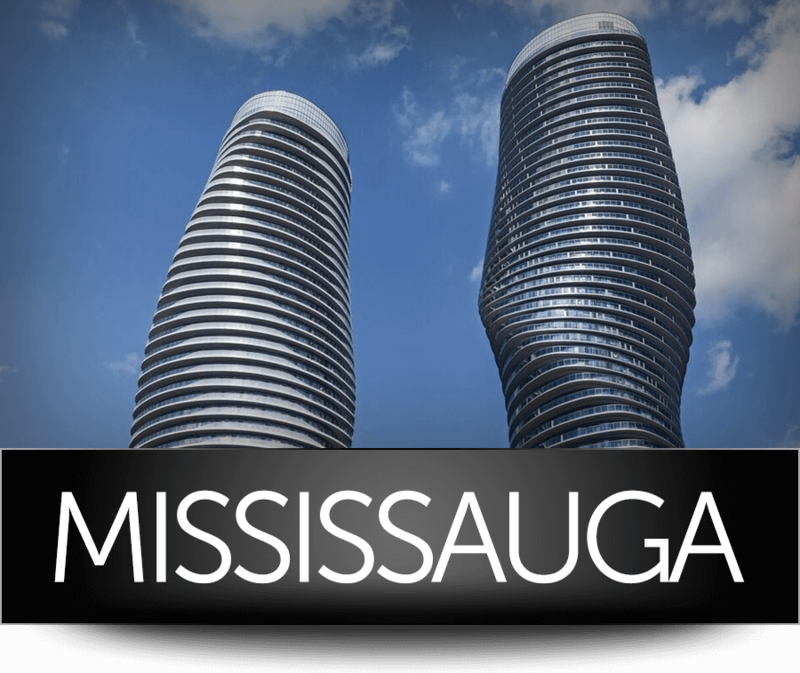 As one of Brampton's top residence realtors, Khushwant singh and his team of professionals have been successfully selling real estate for these many past years. 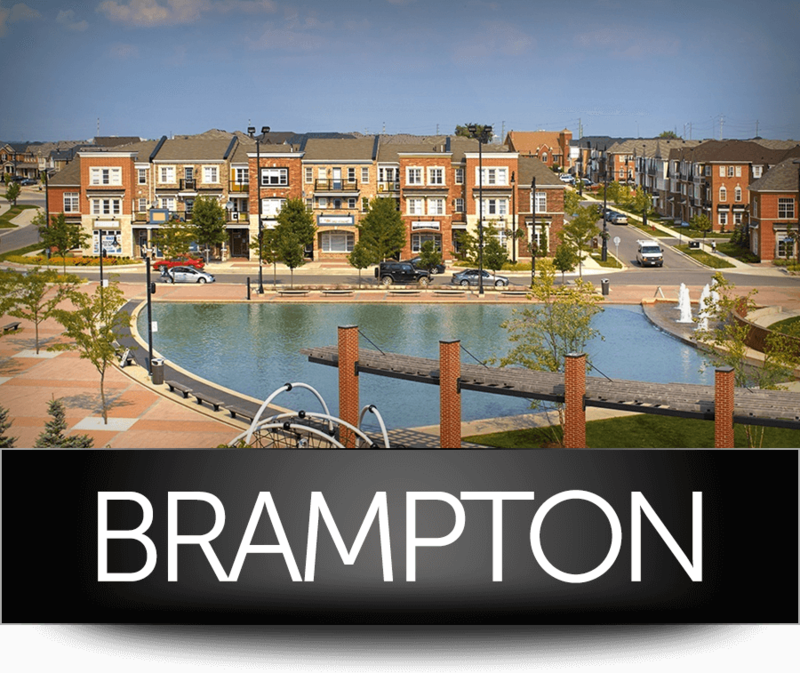 Whether you're buying or selling Real estate in Brampton, Khushwant singh will provide you with a positive and rewarding experience. 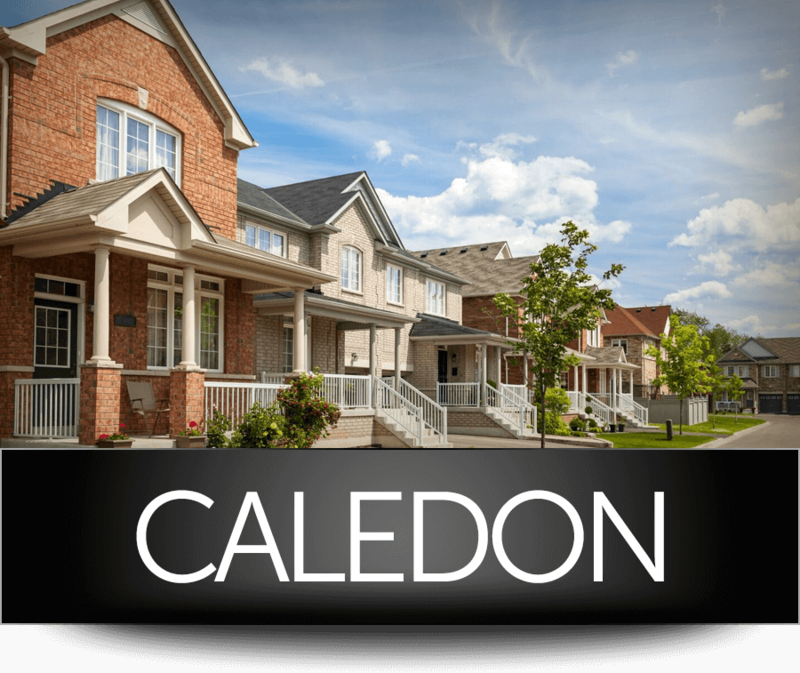 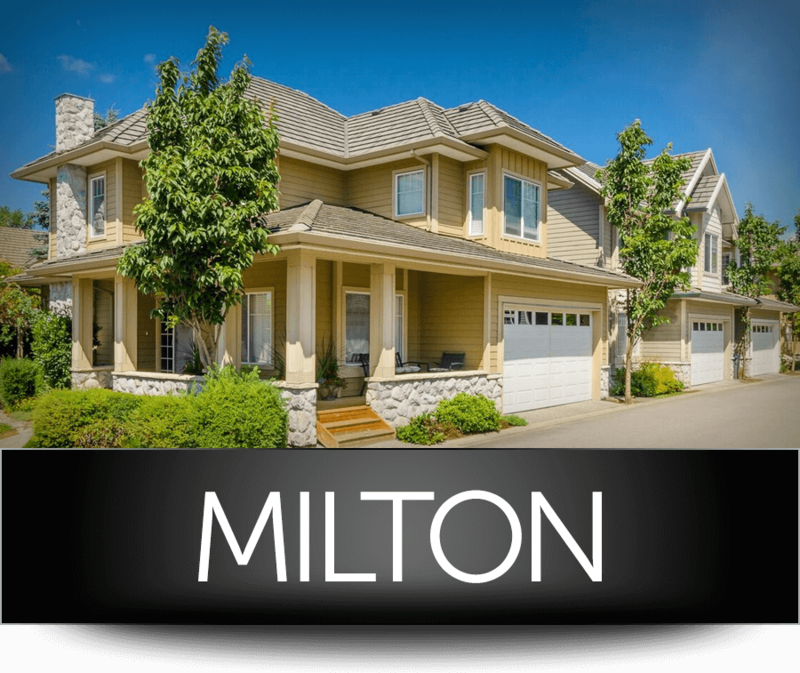 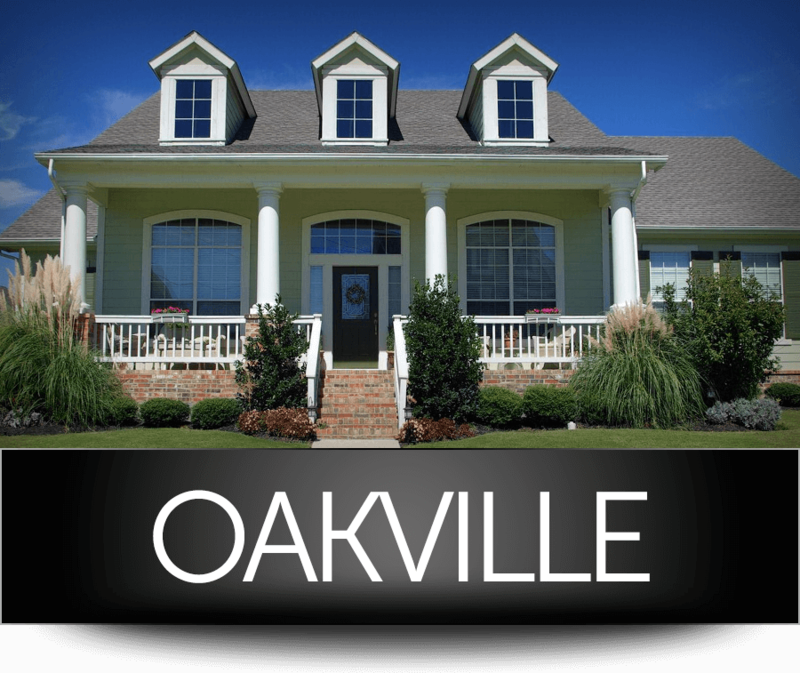 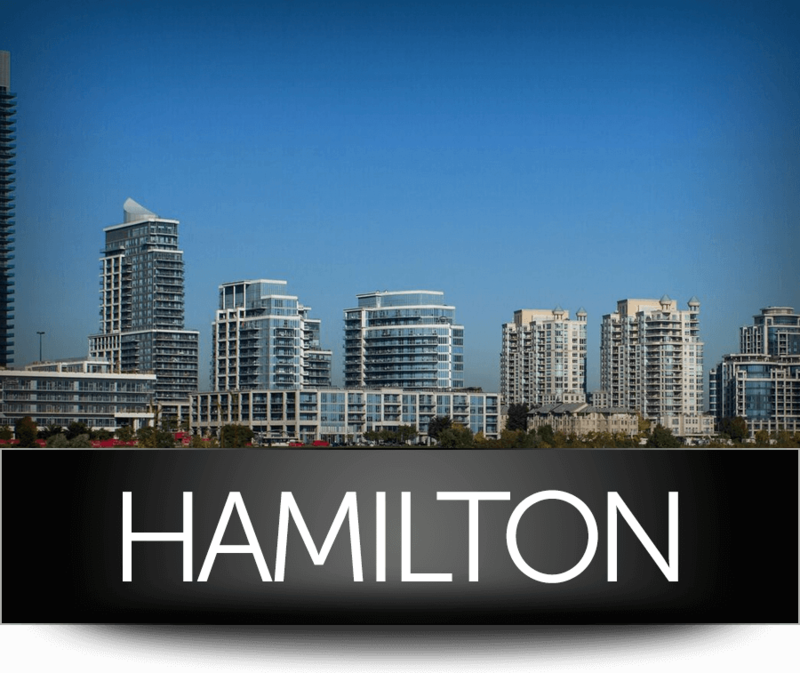 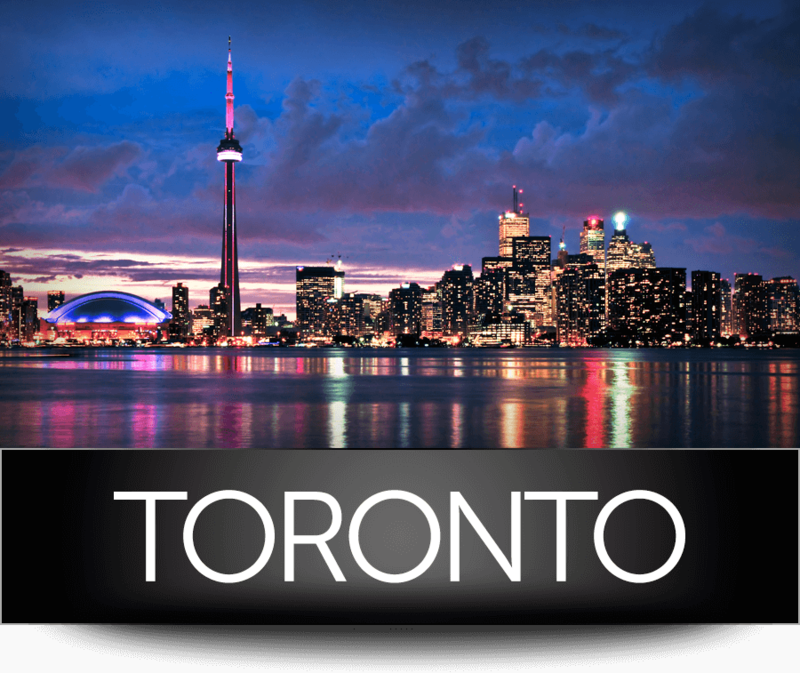 "I have strived to be a market leader in the Brampton real estate industry, providing my clients with the utmost in professionalism and ethics. 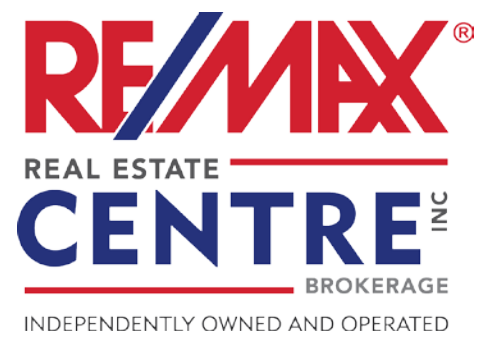 ​ You, the client always come first, it's that simple!"